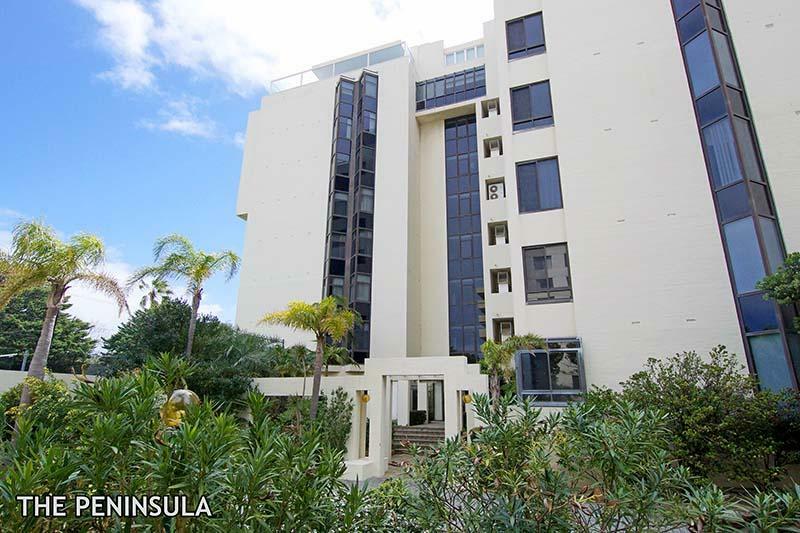 Located on the 5th Floor in a secure complex, this spacious unfurnished 3 bedroom 2 bathroom apartment offers amazing uninterrupted views of the river, city & Kings Park, not only from its massive lounge room, dining and balcony, but also from the Master bedroom which has its own private enclosed balcony. Enjoy the use of a tennis court, 3 hole putting rink, swimming pool and bbq entertaining area. Ideally located so you can enjoy all that South Perth has to offer, this well maintained apartment cannot be missed.... Inspection will impress! !